Published by Modan Publishing House Limited in June 2004 this was the first foreign sale I ever made. Book opens back to front (to us) and interestingly, the lines Lavoisier speak in French stay in French. 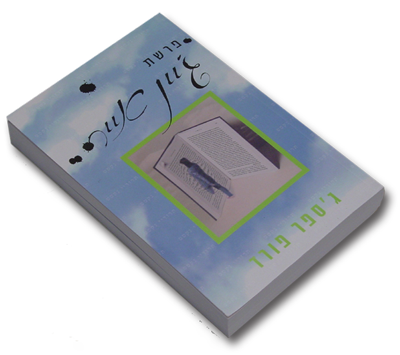 Nice touch: The 'wraparound' words on the cover are also in Hebrew. ISBN: Not known.